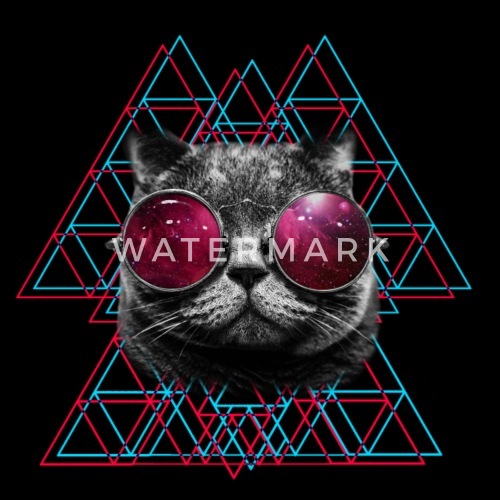 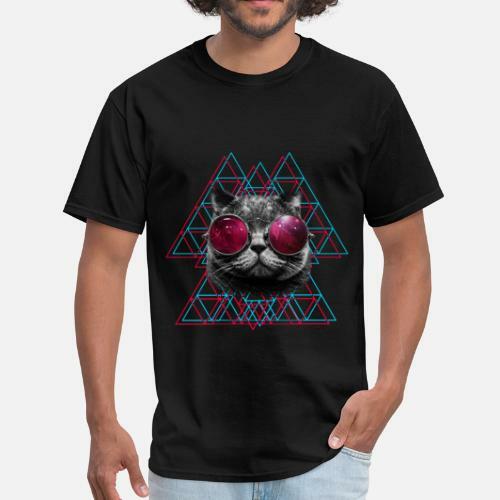 The famous 3D Space Cat inspired mens tee shirt. 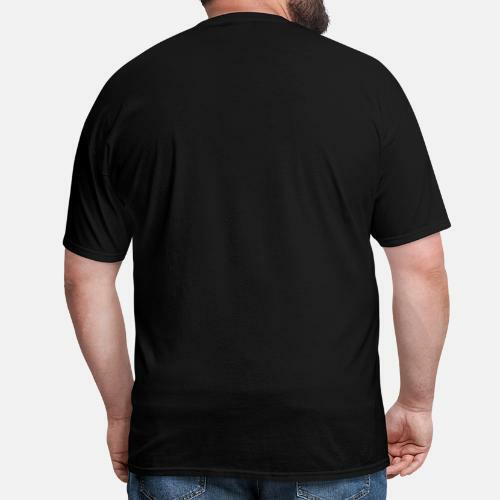 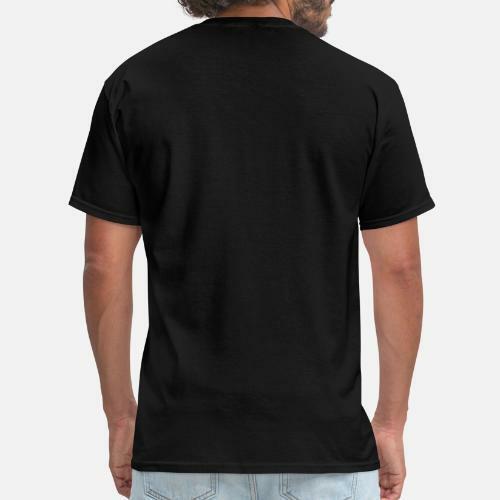 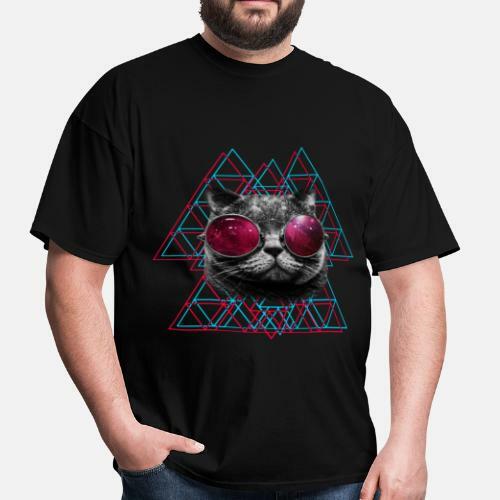 This shirt is mens and comes in many colors with a high quality 3D Space Cat print on the tee shirt. 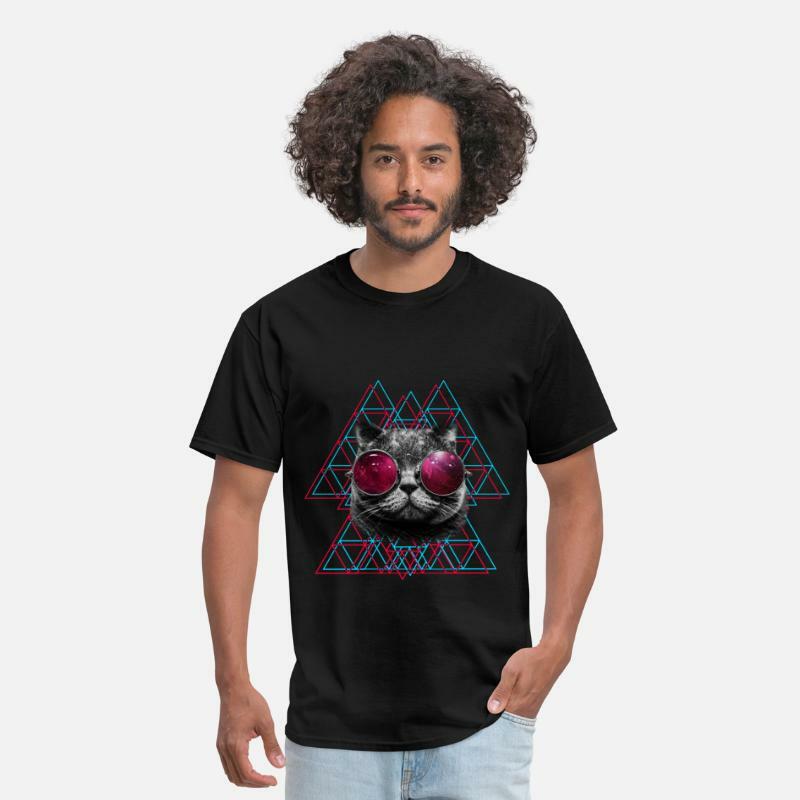 You won't find a higher quality Space Cat tee shirt anywhere you look.